With agriculture Australia’s biggest export, the Federal Government understands the importance of its continued support, which is why Farming Together was launched back in 2016. Farming Together (Farm Co-operatives and Collaboration Pilot Program) – is a $14.9m Federal Government initiative that aims to provide farmers, fishers and foresters with knowledge, skills and materials on collaborative ideas, co-operative structures and collective strategies. 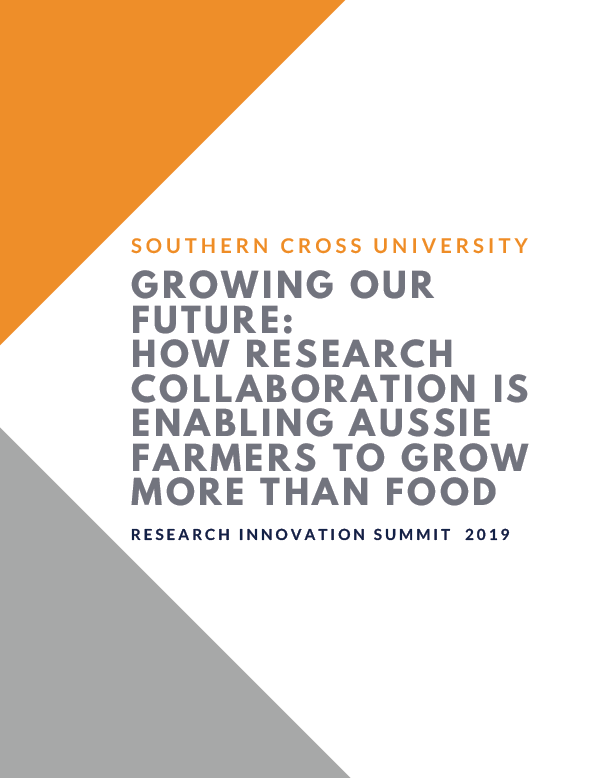 Ahead of the Research Innovation and Commercialisation Summit 2019 we take a look at how these collaborative structures are forming the basis for innovation and are encouraging research that will have long-lasting effects on Australia’s economy, and future.